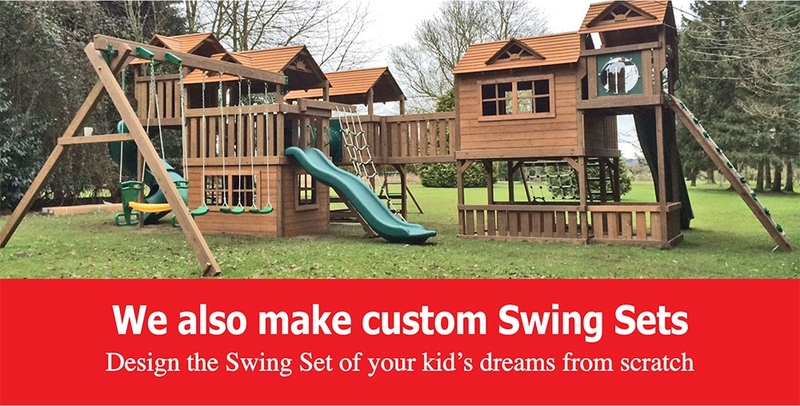 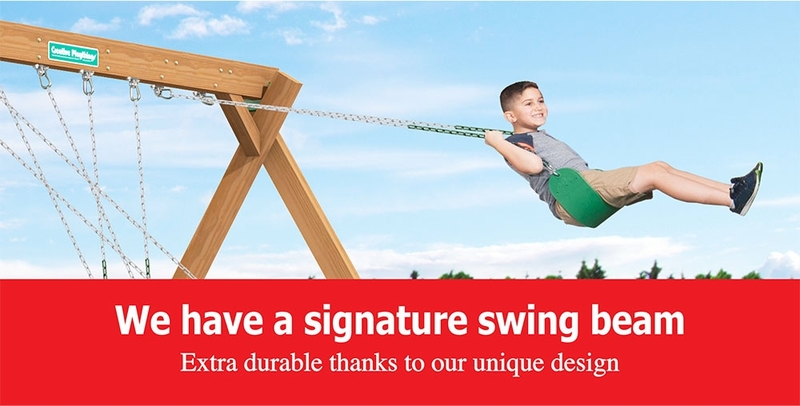 Purchasing a swing set for your family is a big decision. 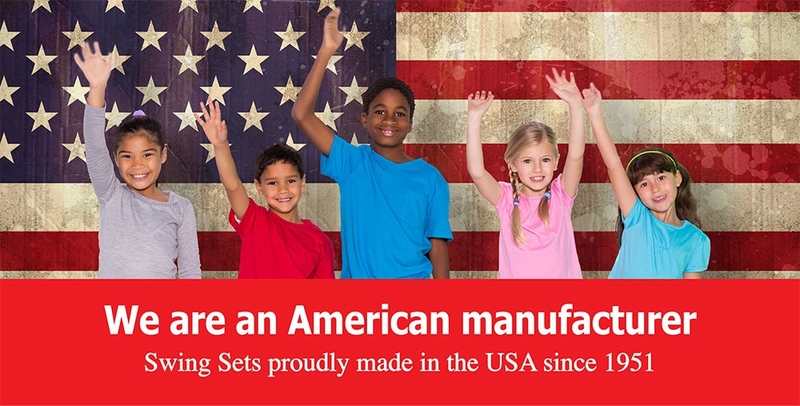 There are a lot of companies and products out there and sometimes it isn't easy to know what's best and why. 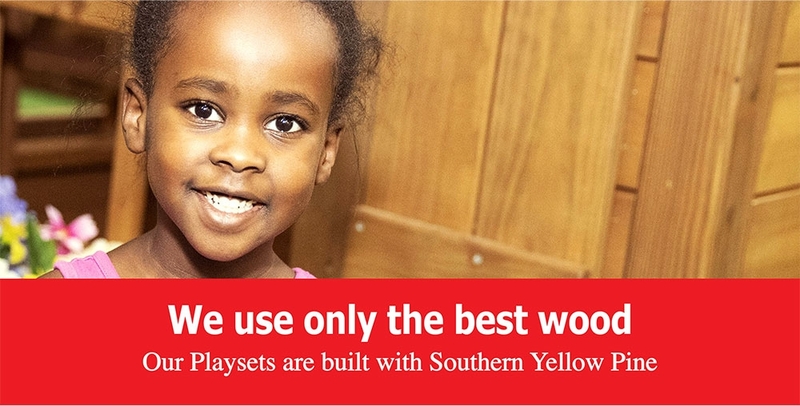 To simplify things, here are six reasons why Creative Playthings products are the best in the business!